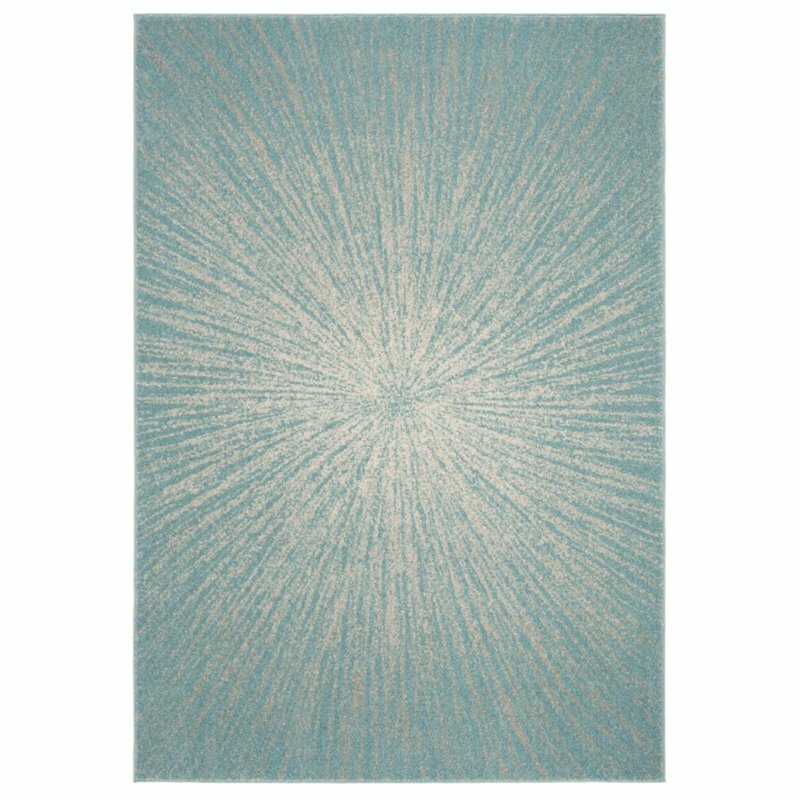 A spectacular fusion of fashion-forward pattern, color and texture, Evoke frieze rugs by Safavieh are soft and casual. Power-loomed of high-twist polypropylene yarns, these artful transitional rugs are designed for high style, performance and easy care. Sink your toes into lush cut-pile frieze Evoke rugs in a collection that ranges from painterly watercolor motifs to classic florals that complement a broad range of decorating styles.